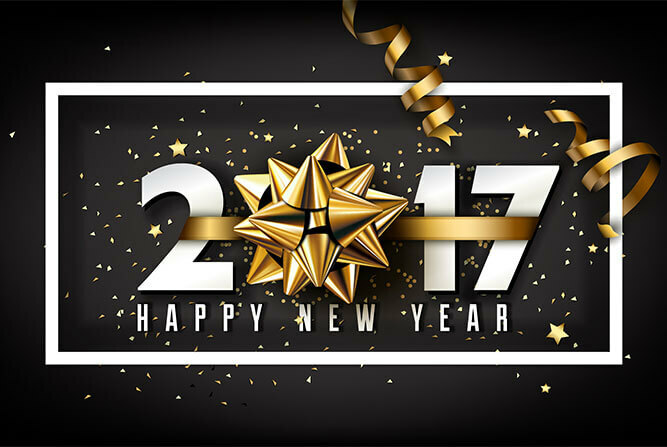 Whether you’re spending New Year’s Eve with family, friends, or on a romantic getaway, we would like to wish you all health and happiness in 2017. Wisconsin Dells is a place to visit, relax, adventure, and take in nature. If you were unable to make a visit in 2016, we would like to invite you to come experience why Wisconsin Dells is the perfect escape in 2017! With a large variety of places to stay, things to do, events, festivals, and a wide array of dining options, now is the time to start planning your Wisconsin Dells adventure. Our 2017 Wisconsin Dells Coupon Book and our Super Splash Pass will make planning easier with our money-saving deals! 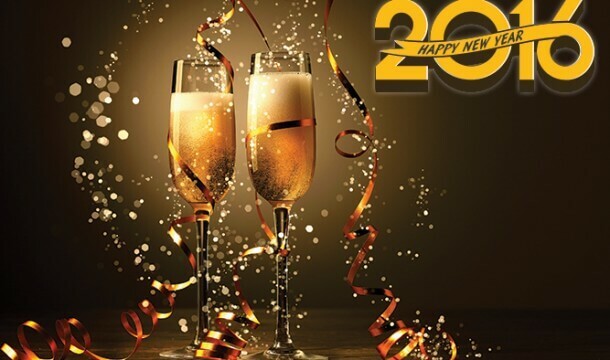 From all of us at Dells.com, we wish you a safe and happy New Year! 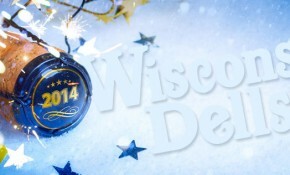 Ring in the New Year in Wisconsin Dells!